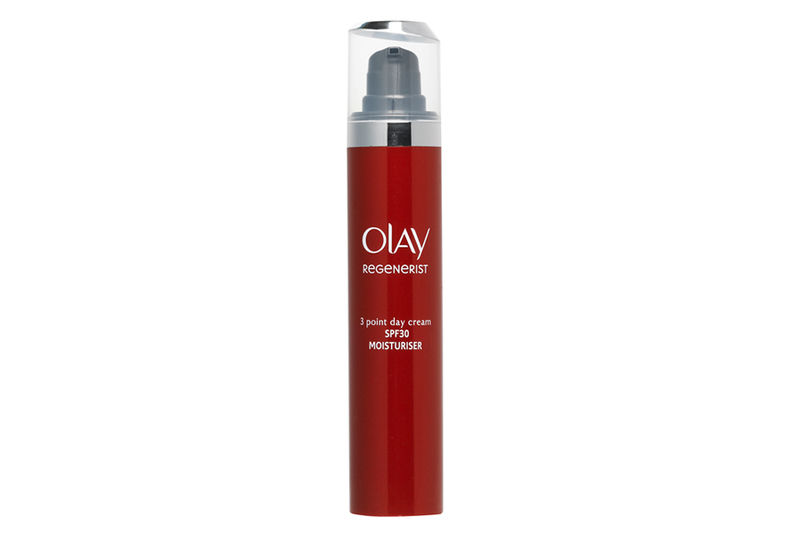 I’ve used Olay products for as long as I can remember, gradually moving through the different types in line with my age, so was keen to try the Regenerist range. The sample I’ve received is the Regenerist 3 Point Day Cream. It’s a moisturiser with SPF30 which, for me, was the biggest plus factor. As I’ve got older I’ve become more aware of the importance of sun protection so obtaining a high protection level in a moisturiser is great. After all, there’s nothing worse than applying your make-up then having to cover your face in greasy sun tan lotion. This lightweight formula means you don’t even know you have it on. The Olay creams I’ve used lately have tended to be in pots and, due to their almost whipped nature, I’ve been able to make them last a long time. I must, therefore, admit that when I first used the pump bottle of the new product, I did wonder if it would run out too quickly, especially as it seemed I needed a few pumps to cover my face fully. However, I’ve definitely been proved wrong. I purposely used as much as I wanted to cover my face, neck and decolletage in order to test its longevity and, it was only after 96 days that it finally ran out! As for the cream itself, it feels pleasant when it’s spread on and keeps my face moist – but not greasy – all day which is particularly useful when travelling. Also, the thin pump dispenser is an ideal shape for packing neatly into any toiletry bag or handbag if you want a top-up during the day. Now that this cream is finished, I’ll be sampling the Olay Total Effects Featherweight Moisturiser so look forward to seeing how it compares to the Regenerist range. Olay Regenerist 3 Point Day Cream SPF30 is available nationwide. Recommended retail price from £29.99. For more information visit www.olay.co.uk.